Hi, we are Ingrid & Marjan! We just love to crochet, craft & create…! 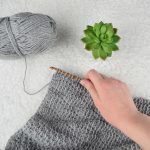 You’re now visiting Hobbydingen, the place where we share our crochet, knitting & diy ideas with you! In 2017 we started our blog Hobbydingen. Hobbydingen is a diy blog dedicated to making your own crafts. In Dutch Hobbydingen means hobby things. We just love to be creative and share our projects with you! 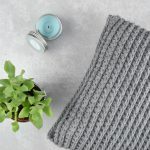 🙂 We share handmade items on our blog. One of our goals is to inspire you to make your own creation. We write crochet & knitting patterns for our shops. 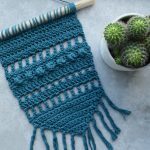 On our blog you will also find free crochet patterns. 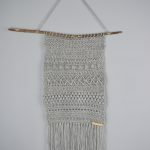 You can find blogposts & designs from us on Breiclub.nl. 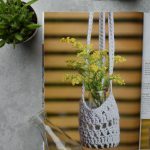 A couple of our designs are published in Aandehaak(a Dutch crochet magazine). 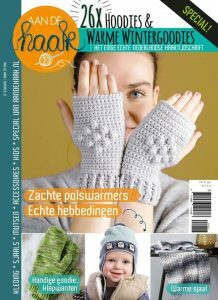 Our wristwarmers on the cover of Aandehaak.